Yes, I know, I know. This article’s title is a play off of the second game ever released in Nintendo’s nearly 30-year-old franchise, Zelda II: The Adventure of Link. There’s good reason for this, though. 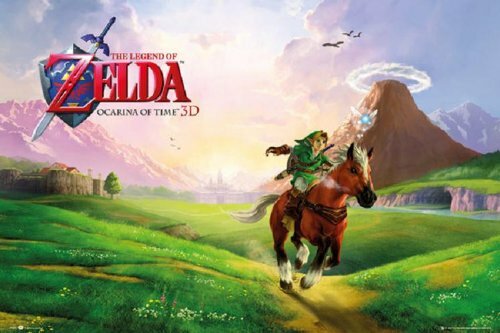 Recently, Netflix made the announcement that they would be producing a series based on the Legend of Zelda franchise and this has ignited quite the debate among Nintendo fans. Some really support the idea and want to see where Netflix can take the IP. Others (rightfully so, perhaps) think back to the (let’s face it – horrible!) 1993 cult-classic Super Mario Bros.: The Movie as an example of why this show should not be made. Personally, I agree that the 1993 film was about as far off as anyone could go with the Super Mario Bros. series and as a representation of Nintendo and its characters it was pretty terrible. Yet, the movie was still somewhat fun to watch and now is kind of neat to see now and then strictly because of its cheese factor. It’s not quite on the level of something awful like Trolls 2, but I could see a slight comparison here. All-in-all, I’m sure Nintendo didn’t want the movie to be best known for being terribly cheesy and strange, but nonetheless it does have its following. But what about Zelda? Back when The Super Mario Bros. Super Show was on TV, Nintendo made the effort of producing a 13-episode run of The Legend of Zelda and including it under the main show’s umbrella. This 1989 show is often looked back on with some disdain because of the very attitudinal and silly Link as well as just the overall style and theme of the show. Yet, when I go back and watch episodes of it, I actually don’t think it’s quite as bad as people make it out to be. It actually encapsulates Nintendo’s view of the character and world from that period quite well. Sure, it might not line up with how we envision Link in games like Zelda: Ocarina of Time or Zelda: Twilight Princess, but he did fit the mold of an ‘80s teenager and is probably in some way how Link would act, given his age (16 at the time that show took place). What has some people worried though is that Netflix stated that this new Zelda show will be akin to “a family-friendly Game of Thrones”. What this means exactly is anyone’s guess. Details are rather sparse right now, and we’re doing well just to know that the show is planned at all. Really, given the breadth of the series itself, there’s just so much content that Netflix has to work with that they could make an episodic show that went on for many, many seasons. Would they focus each season on a specific game? Should they look at specialized story arcs, such as following the Vaati games and showcasing that villain for a while, then move on to something else? Maybe focus on a specific version of Link and look at his adventures for a season? One idea I had was that perhaps they could examine what happened during the Hyrulean Civil War that took place not long before the events of Ocarina of Time. We don’t know a whole lot about it, honestly. 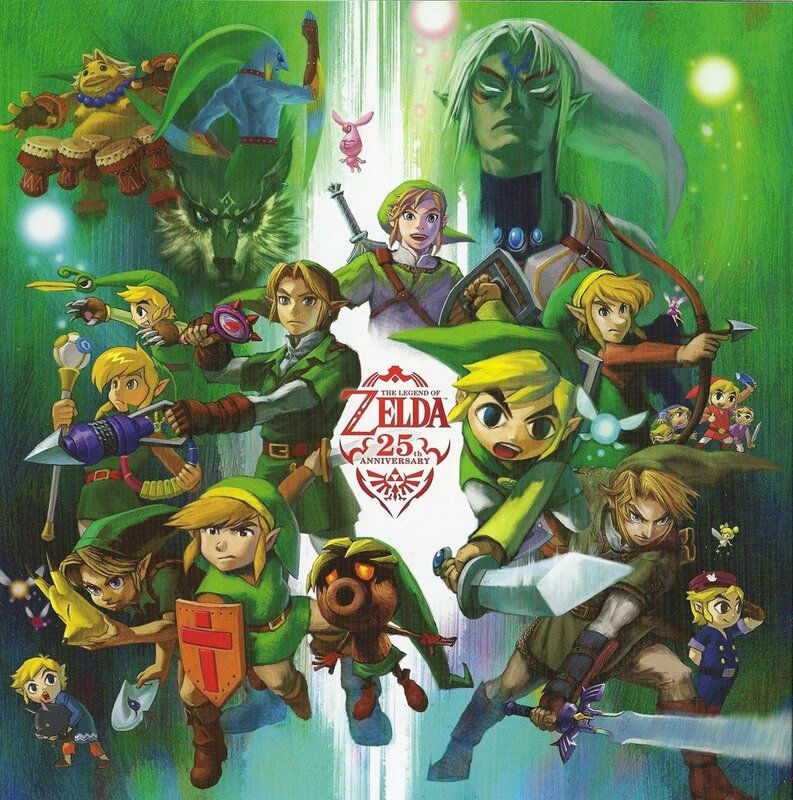 It would give the show that political intrigue vibe that their initial comments seemed to hint that they wanted while also giving us a great look into some of the history of different races of Hyrule itself. In fact, if they focused on the Civil War itself and the years immediately following it, Link himself would be more of a minor figure. It would make the show somewhat like Gotham in that it would be more about the land of Hyrule than about the particular adventures of one individual. 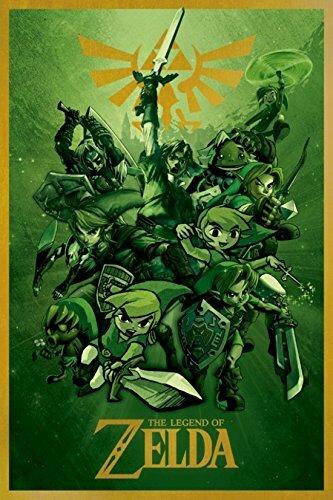 At the minimum, I feel that Link himself should not be all the show is about, and rather, they should focus on several different key players and their role in the overall evolution of the timeline. I am certain of one thing, though: No matter what Netflix decides to do with this license from Nintendo, it will be impossible for them to make everyone happy. 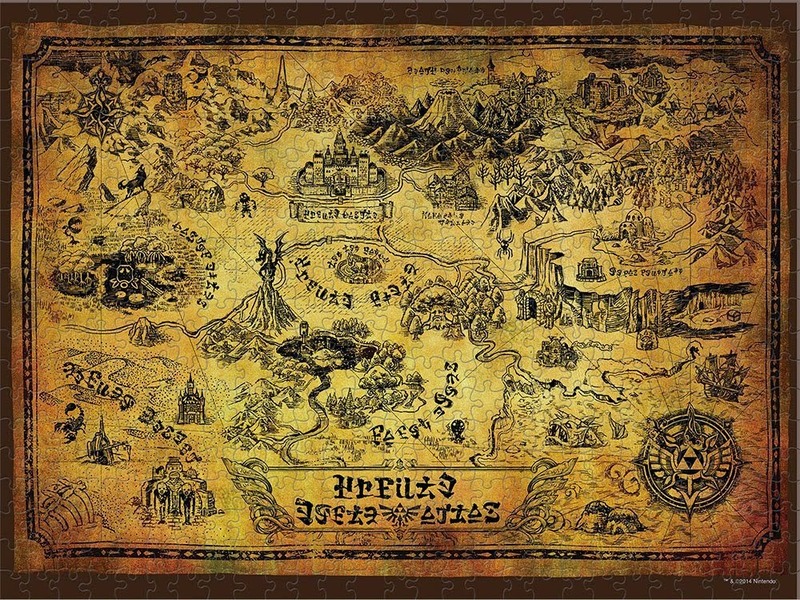 Even if they pick an overall theme that people as a whole are comfortable with, there will always be the issue of trying to represent something like Hyrule Castle Town, the Kokiri people, Death Mountain, or major characters like Link, Zelda, and Ganondorf in such a way as to meet with what people have in their heads about these characters. At least their task isn’t as daunting as HBO’s was when they set out to craft Game of Thrones, since these characters and locations all existed within the minds of people, but it is a daunting one nonetheless. Fans have taken their own turn at producing shows along these lines and, as you might expect, they’ve met with mixed results. But, at least this shows me that there is a market for something like this. My main hope though is that they don’t make the mistake that Philips did with their various licenses around 1993 to 94 with the CD-I and just make something so bad that it wastes the licenses as a whole. Yes, I’m looking at you Link: The Faces of Evil. As a side-note, I should say that the CD-I games weren’t that bad. If you looked past the terrible cut-scenes and the bad, over-acted voice work, the games were mediocre. At least some effort was made, and Zelda’s Adventure wasn’t all that bad. Yes, you can send me hate-mail now if you wish! Well, while we wait for the show to finally reach our streaming boxes, there’s plenty of Zelda out there to enjoy. 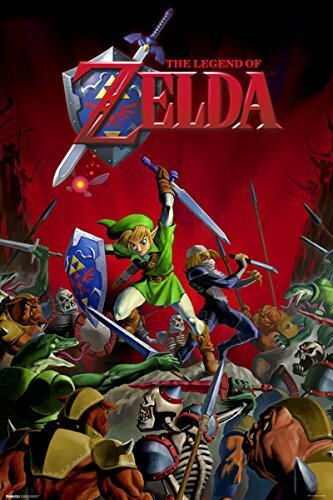 This past February, The Legend of Zelda: Majora’s Mask 3D hit the 3DS and New 3DS, so if you’ve never played that one or want to play a remastered, portable version of the Nintendo 64 game from back in 2000, this one is definitely worth picking up. Then, of course, there is the upcoming Zelda title for the Wii U. You’ll have to stay tuned for more information about that one! I’m also working on my own 8-bit style Zelda fan-game, so feel free to bug me about that one if you want to know more (or follow me on my various social media outlets! ).